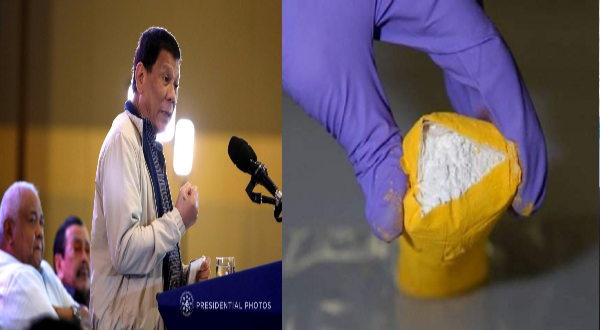 President Rodrigo Duterte is predicting the rise of the “rich man’s drug”, Cocaine in the Philippines for it is arriving the country in an unprecedented pace. “The rich, be on guard. Cocaine is coming in very fast. The cartels of Mexico and South America have come in,” said Duterte. This exceptional arrival of Cocaine added another front in the “war against drugs”, which is brought by the cartels of the west. “…They are wrong. I do not kill the poor. I am killing the poor who are criminals,” he defended. The president accepts full responsibility of the war that he started, may the damages be “intended or not”. He also reminded the enforcers of the law to be brave and warns that narco-politicians will return.